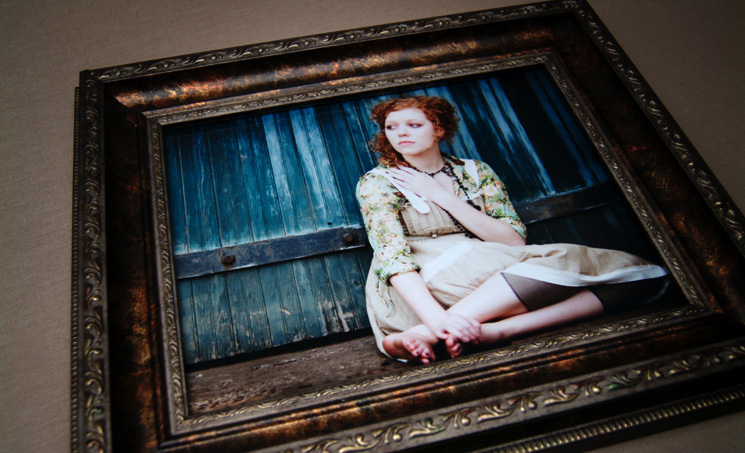 You can go to your proofs gallery by clicking on the link below. 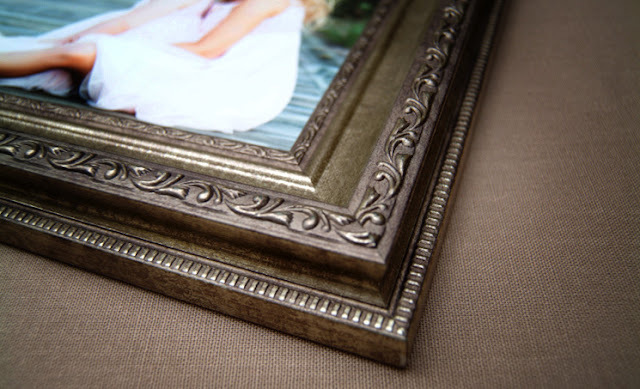 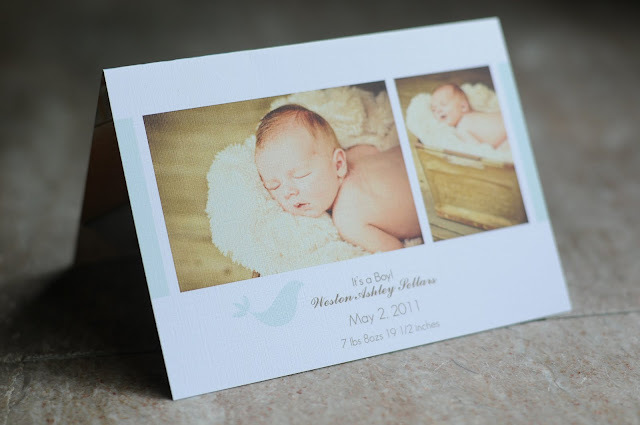 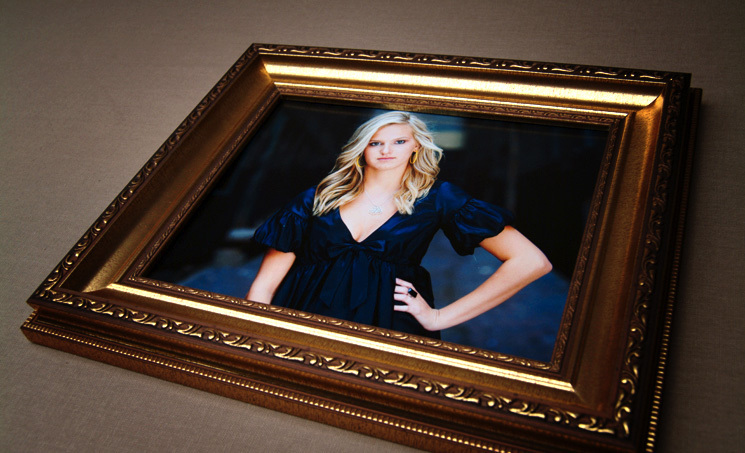 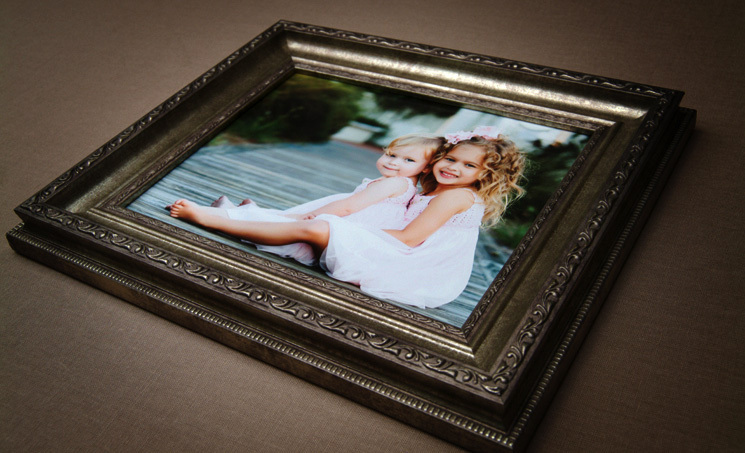 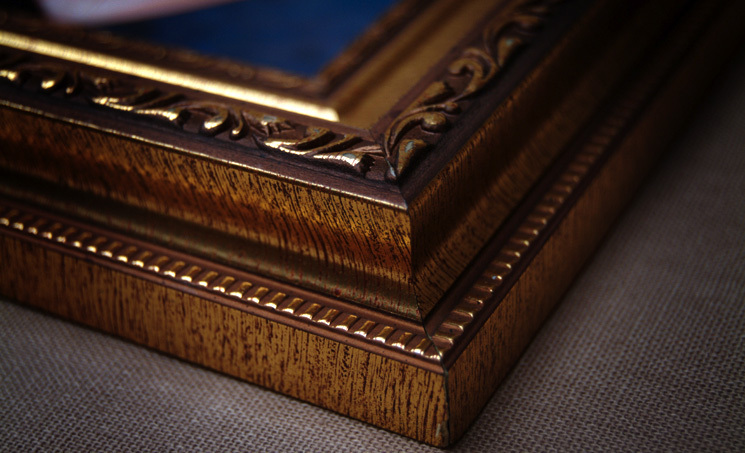 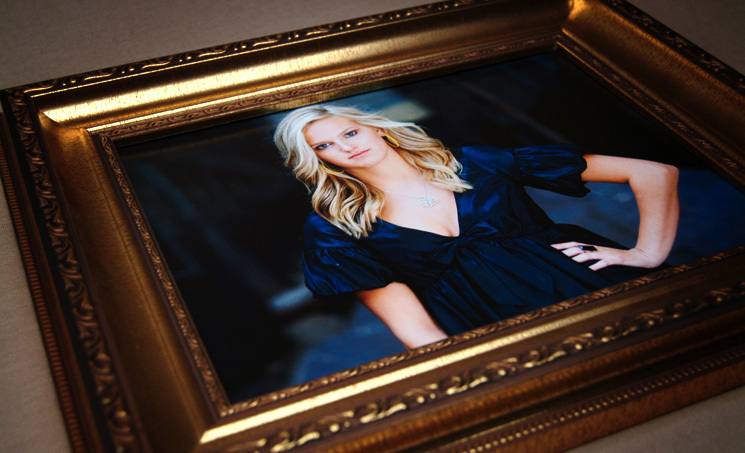 Here is a sample of all the wonderful items you can purchase for your beautiful portraits. 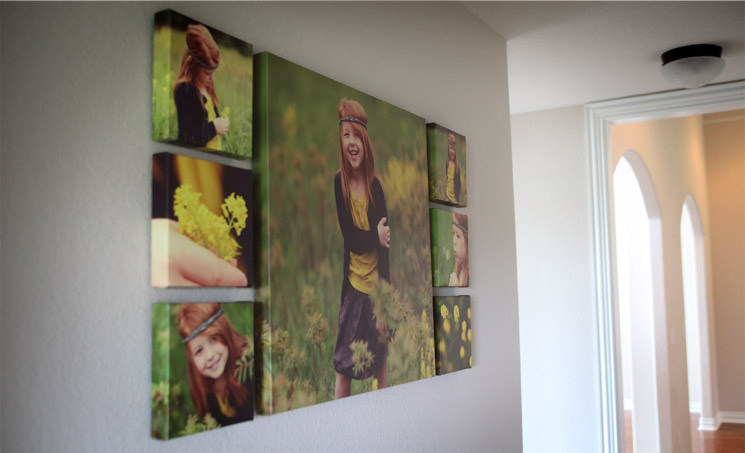 Gallery Canvas Wraps start at $200 and are pieces of art for your home. 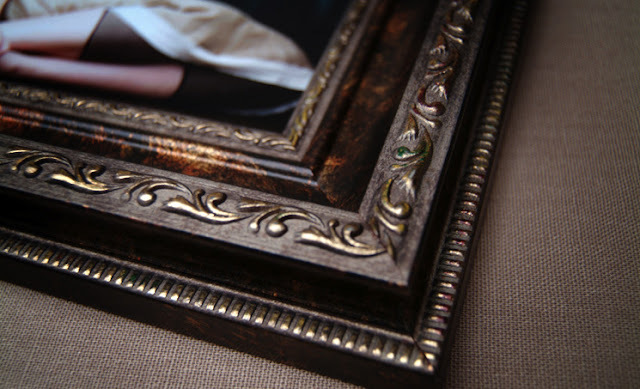 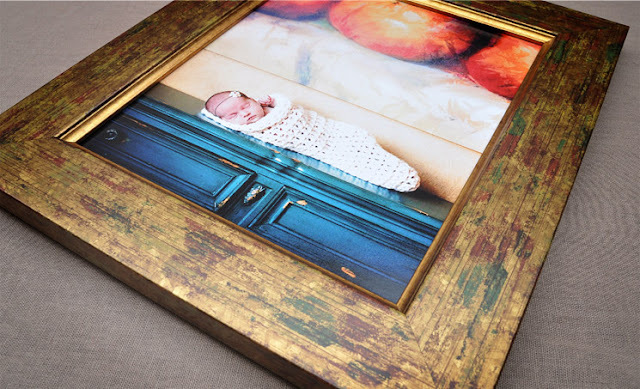 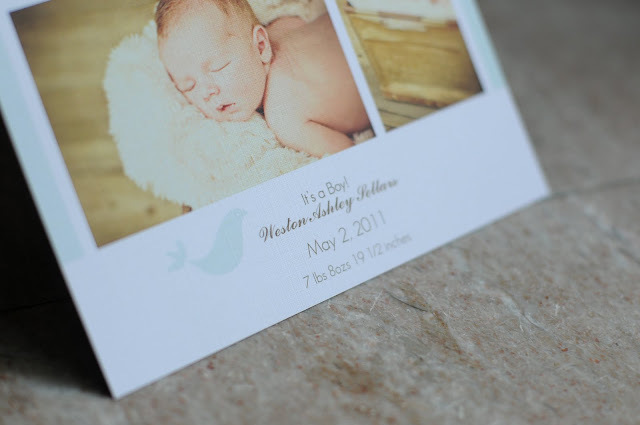 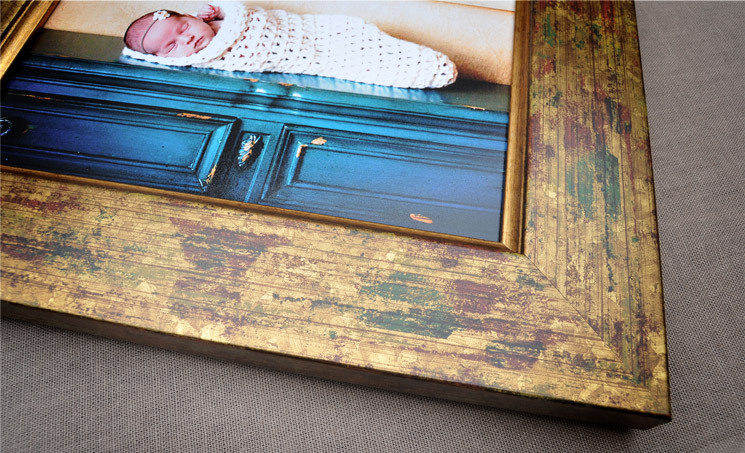 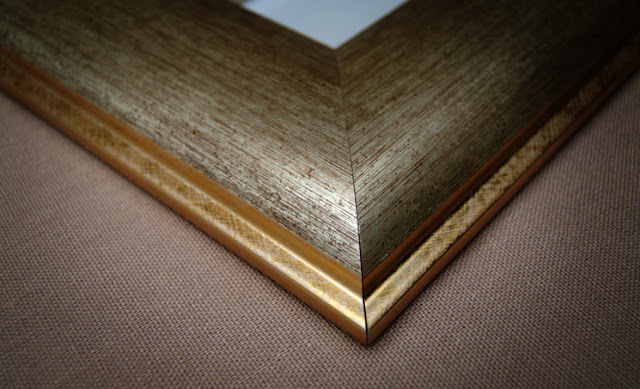 They give your prints a beautiful texture. 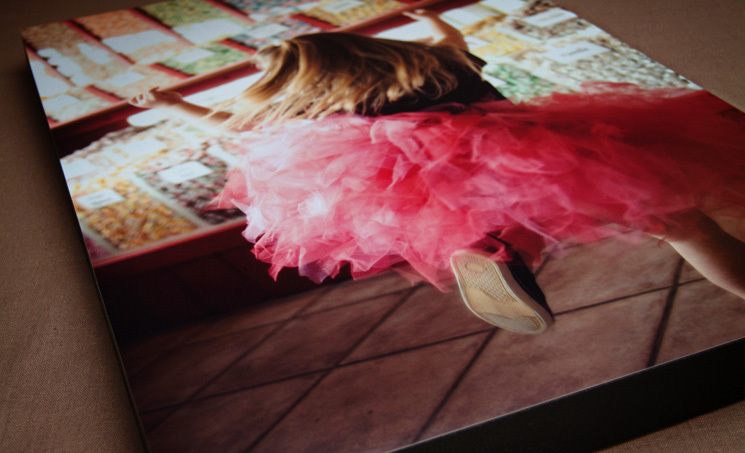 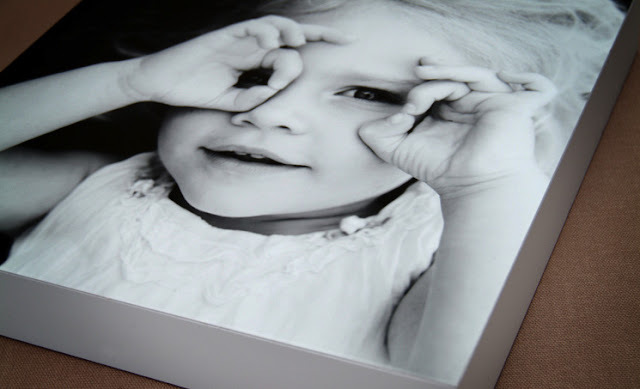 Standouts are beautiful prints that are mounted on gatorfoam ready to hang on your wall. 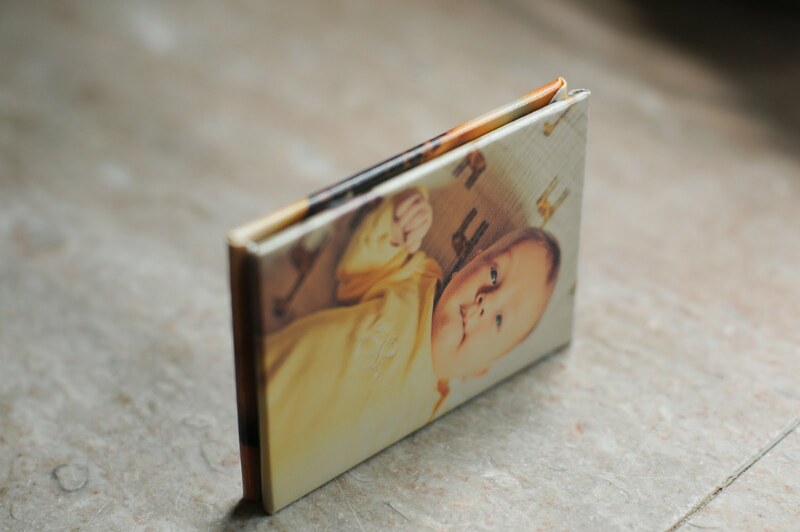 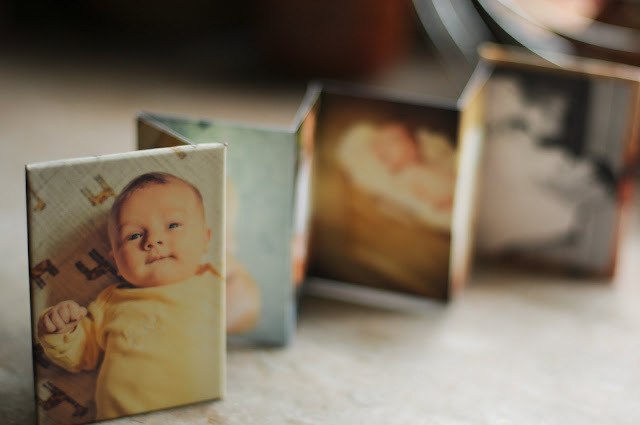 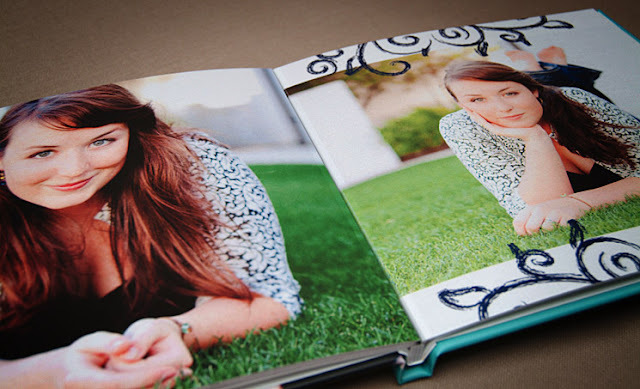 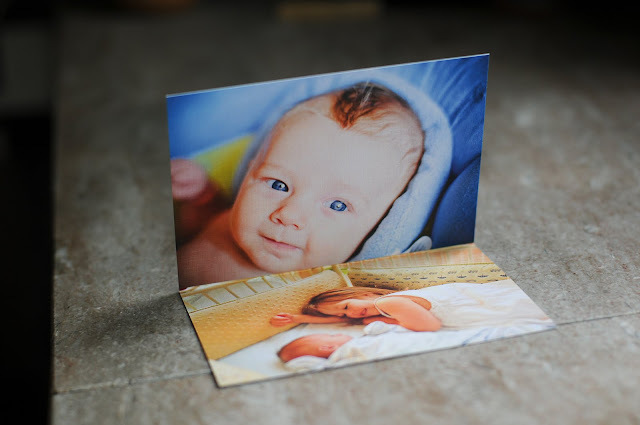 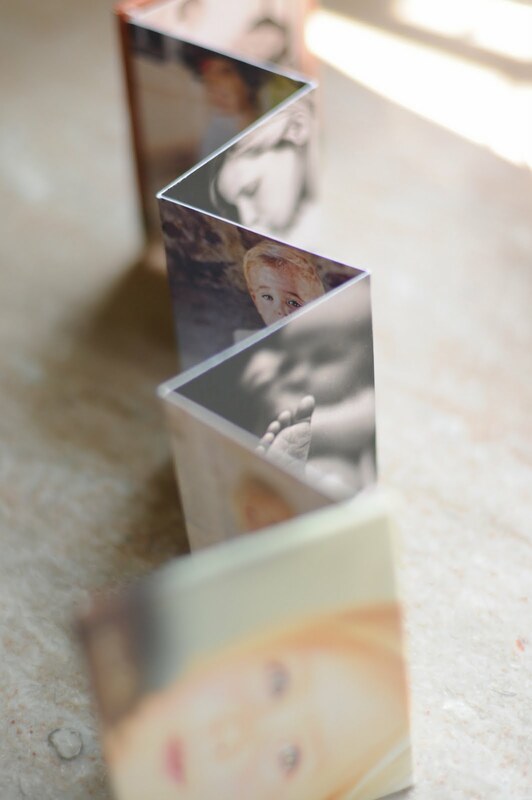 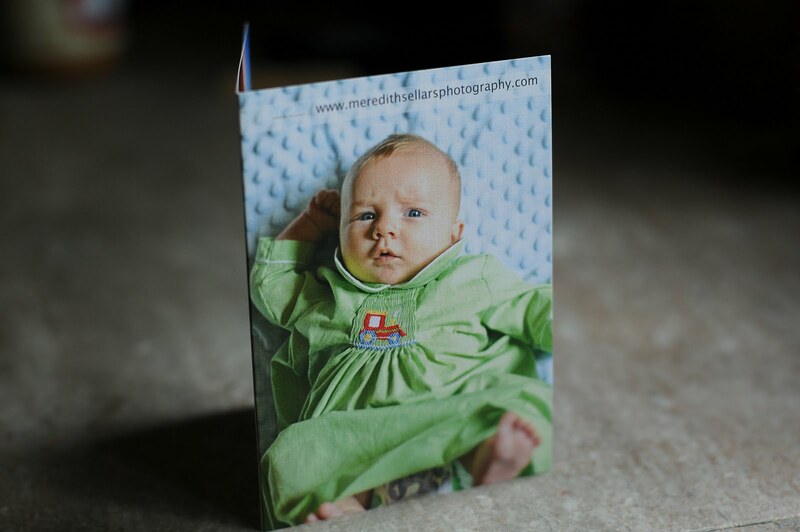 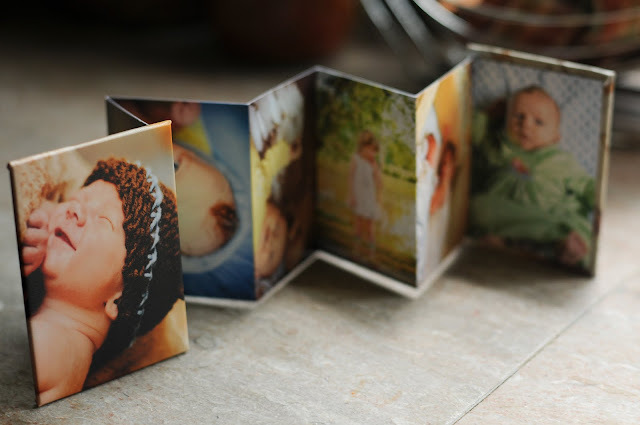 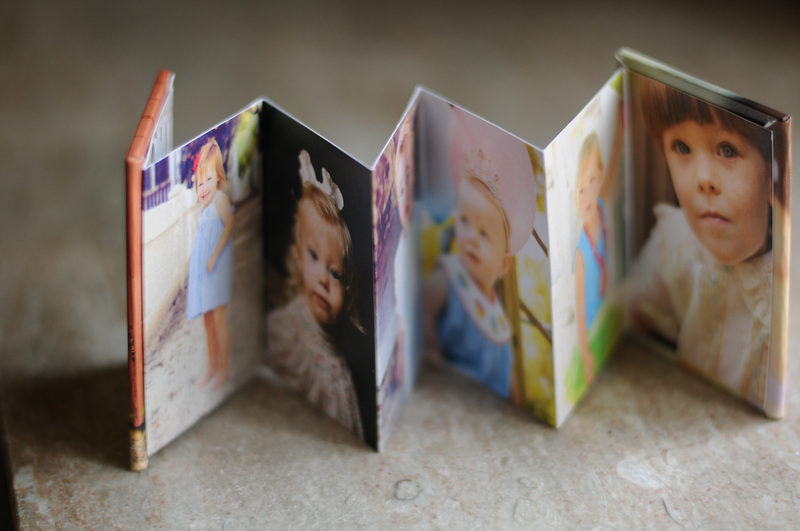 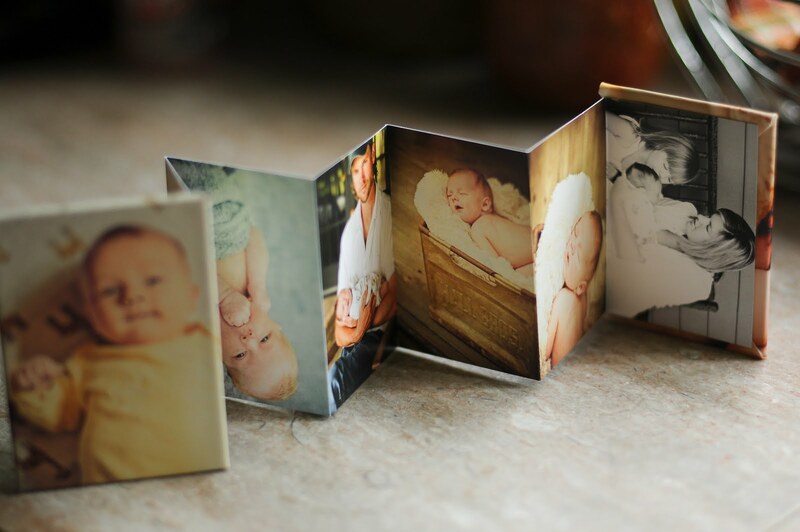 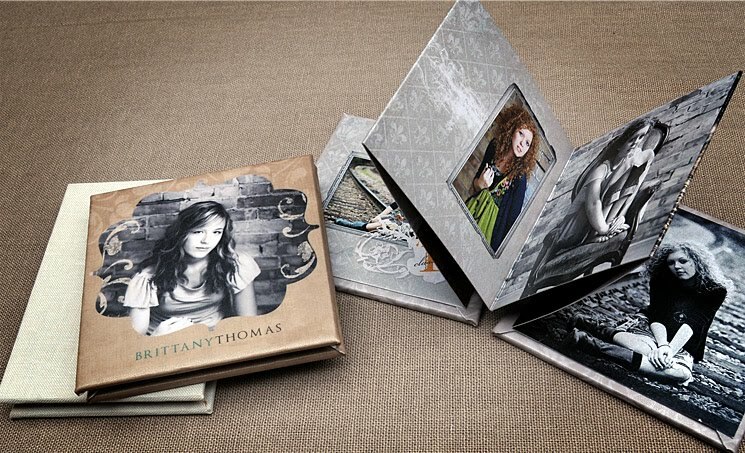 Accordion custom albums are great gifts for family. 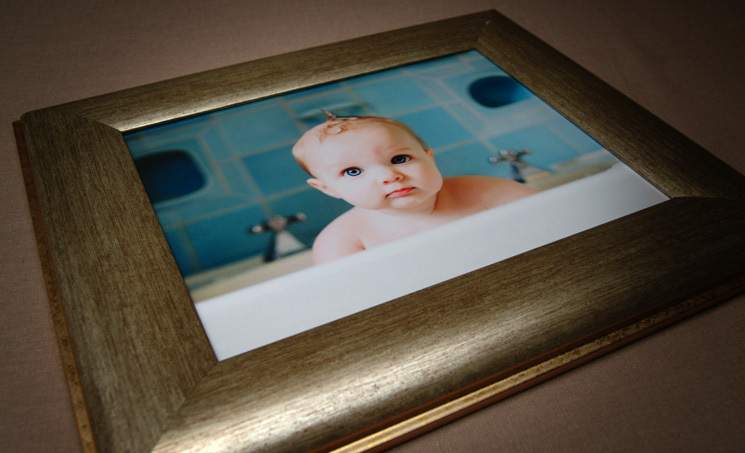 FRAMES START at $60 and go anywhere to $500 depending on size and options. 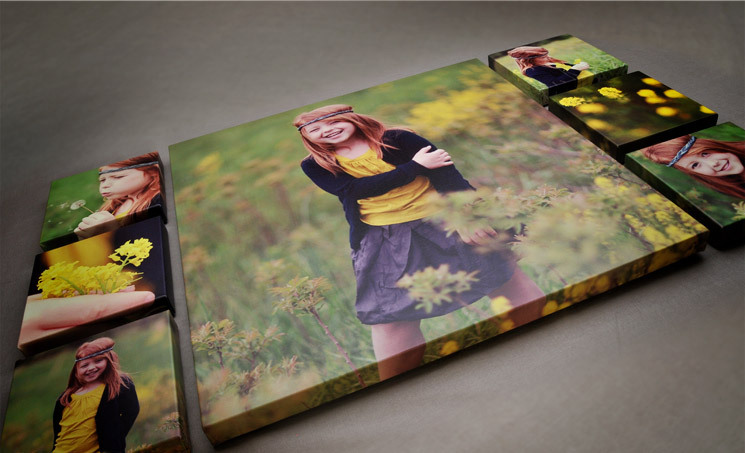 When you purchase a package you get an discounted rate.